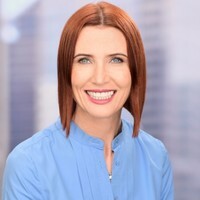 I have 19 years' experience in strategic marketing, brand, communications and sales in FinTech, Banking, Superannuation and Media (B2C and B2B). Commercially ambitious and pragmatic decision-maker with strong customer, digital and change focus. I love building and leading sustainably great brands, businesses and teams that have a reputation for delivery and commercial success. I build strong relationships through collaboration, honesty, combining facts and high EQ.